Lisa Patterson Butterworth is the founder of Mormon Feminist Housewives, a writer (her work is included in Oxford Press Mormon Feminism: Essential Writings Anthology), and counselor. 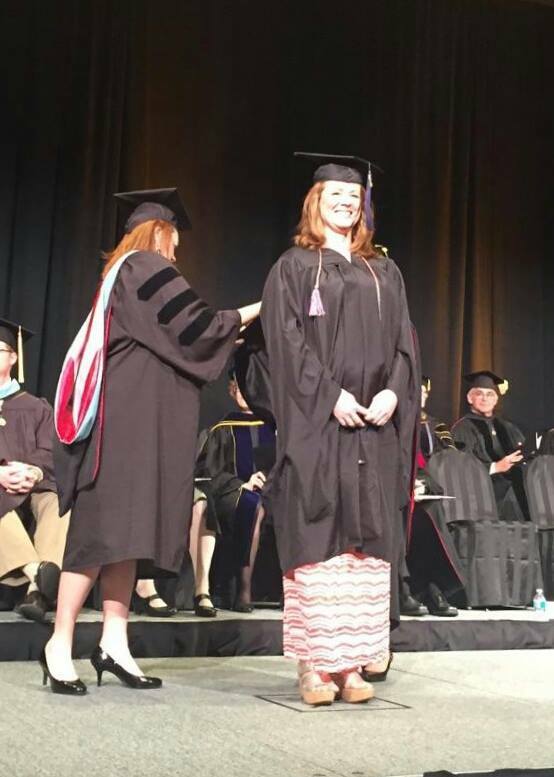 She graduated this year with her masters in counseling from Idaho State University and led an excellent therapy group for Mormon Women on Growth and Healing, in addition to her individual clients. She and Kristy discuss the nuts-and-bolts of a faith transition, particularly black and white thinking and confronting her conceptualization of the “shame monster,” in order to be gentler with ourselves. Lisa also shares her personal story including her own faith crisis/awakening. I hope to have Lisa back to share more of her insights into emotional health during and after a faith transition–she was, in fact, instrumental in my own healing almost a decade ago.